Express your unique, feminine attitude in the Born Martika. 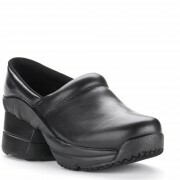 The upper of this women’s boot is crafted from full grain leather, while the leather sock lining gives breathable comfort throughout the day. 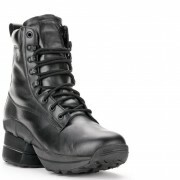 This boot includes a latex insole that offers amazing cushioning support. 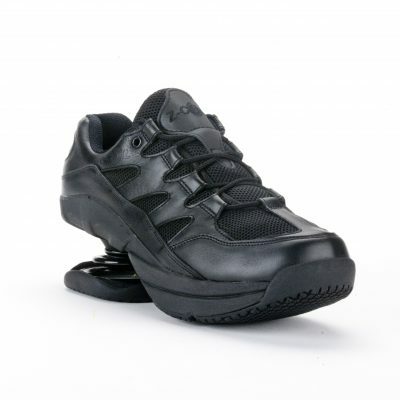 It has a rubber outsole for traction control and a steel shank for excellent midfoot support and lateral stability. The Born Martika is as classy as it is distinct.